Capacitygrid, the direct brand for on-demand services from Liberata, has today revealed that its Empty Homes Review (EHR) service helped 73 local authorities in England remove over 9,000 properties from their long-term empties lists in 2016. 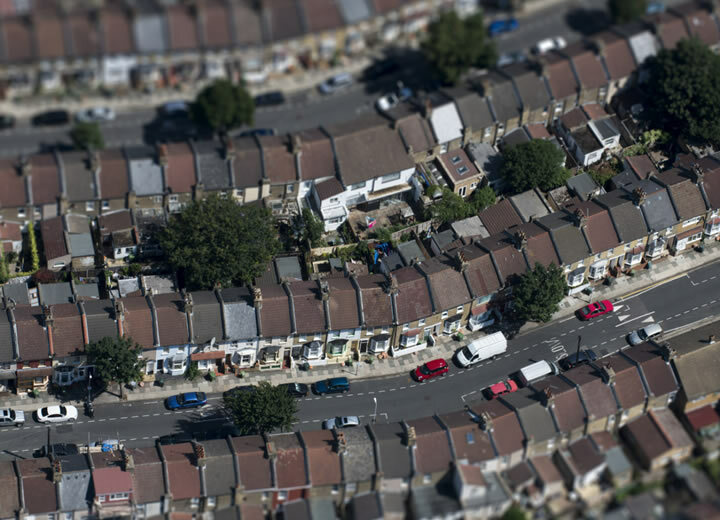 As a direct result, these local authorities will generate millions of pounds of revenue through the Government’s New Homes Bonus scheme, which provides non ring-fenced funding to local authorities to benefit the wider community. Since the launch of the service in 2011 the Capacitygrid EHR service has helped 156 local authorities in England bring over 40,000 properties back into use, achieving on average nearly £1m in New Homes Bonus per review for each local authority. This accounts for approximately 40% of the long-term empty homes brought back into use since the launch of the New Homes Bonus. The New Homes Bonus has been put in place by the Government to support and encourage local authorities to not only build new homes but also bring long-term empty properties back into use. Capacitygrid’s EHR service provides a fully-managed review platform that validates the status of every single LTE property within a local authority. With over 323 separate reviews now completed the service has been refined to deliver the best results with maximum efficiency by combining local knowledge with digital-first techniques such as data analytics and process automation, as well as physical visits where direct checks are necessary.